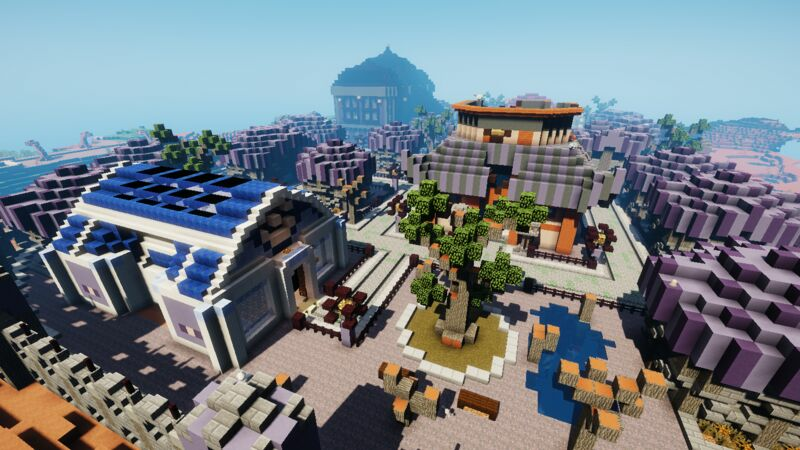 Enjoy the nostalgia of the original Pokémon regions replicated in Minecraft! We encourage competitive gym battles for experienced Pixelmon players! 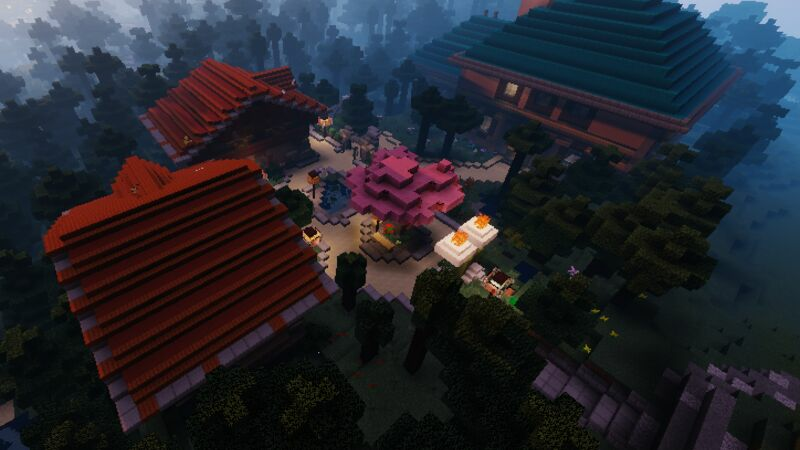 Welcome to the PokeDream Pixelmon Server! Requires Forge and the Pixelmon Mod installed to join. Once on the server, you will be able to go out and start your very own Pixelmon Adventure and capture all types of Pokemon! Be sure to train them up and challenge our live gym leaders where you can earn your very own badges and test your skills against other players. We have all 24 gyms from the first three regions of Pokémon for you to challenge and work your way up to face the Elite 4 and the Pokémon Champion. 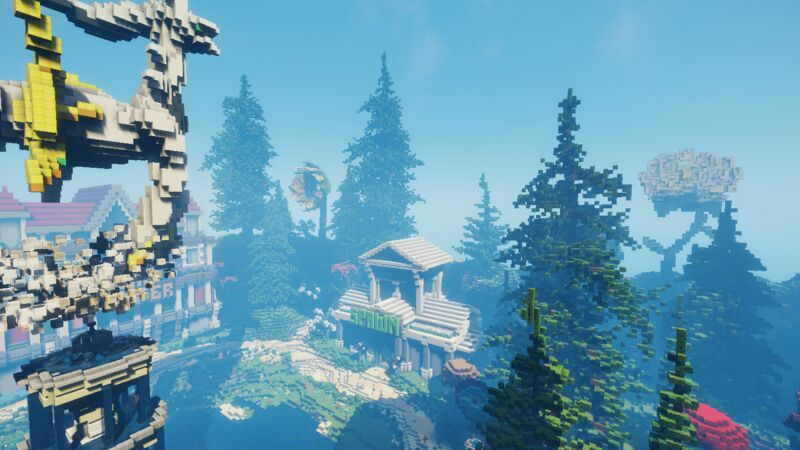 We look forward to meeting you on the server!